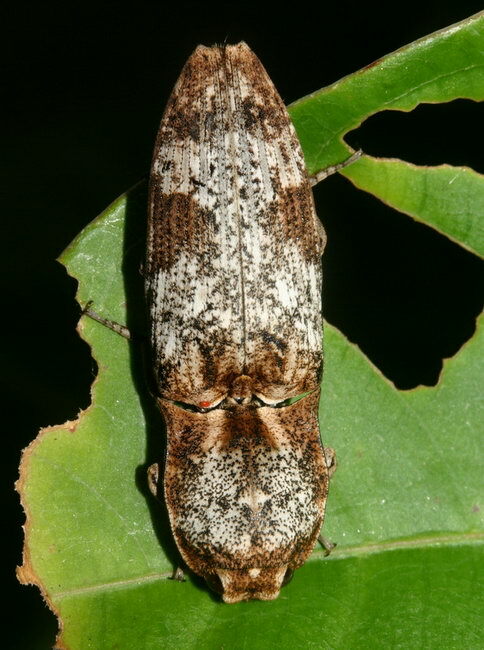 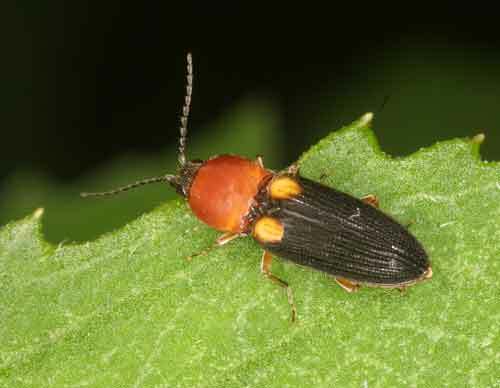 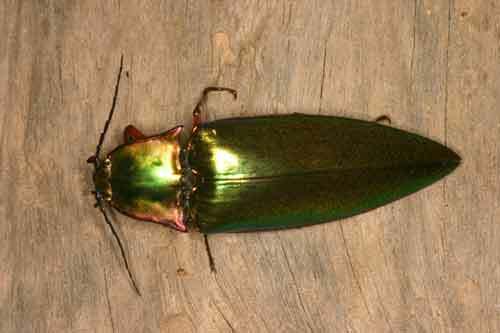 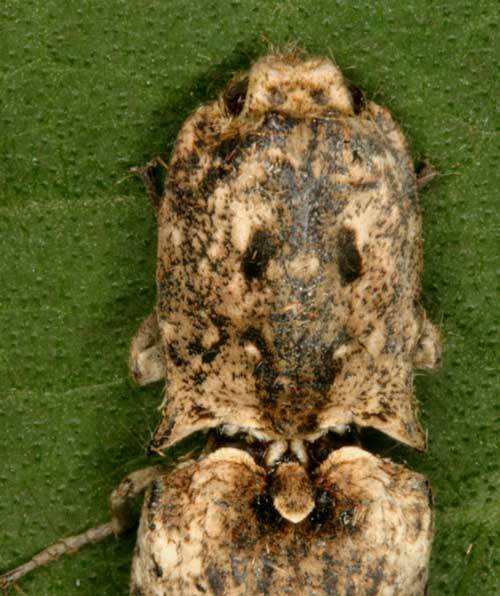 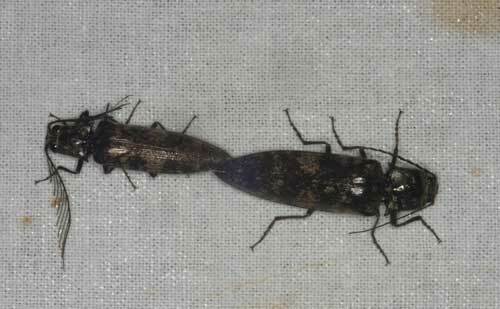 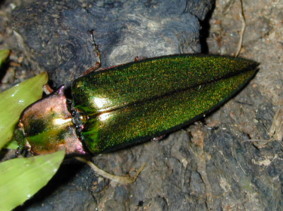 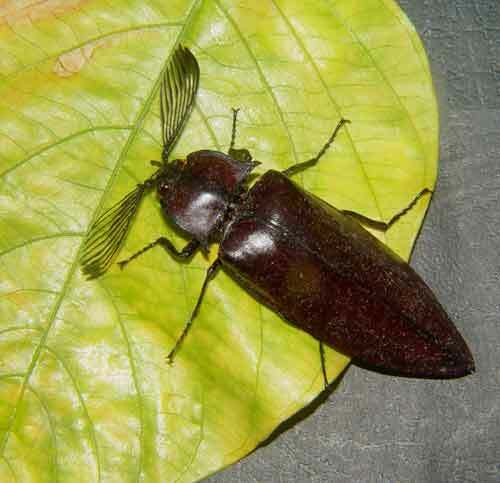 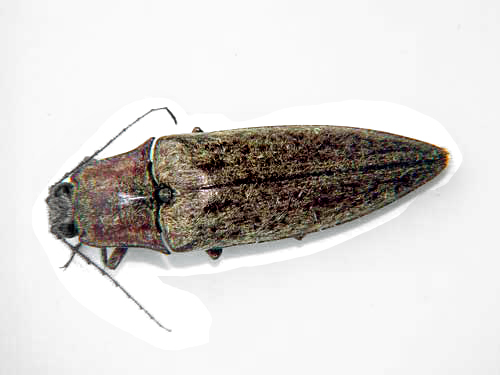 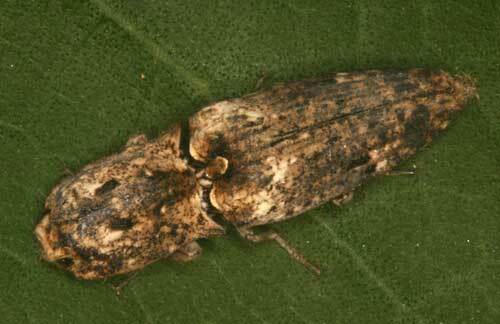 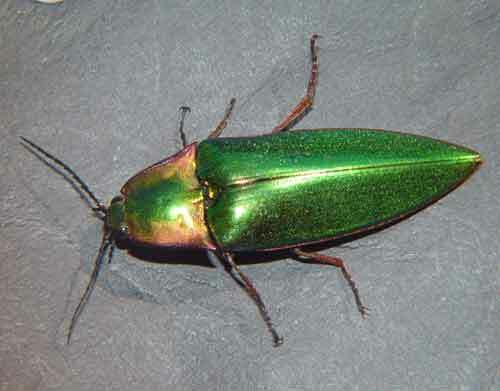 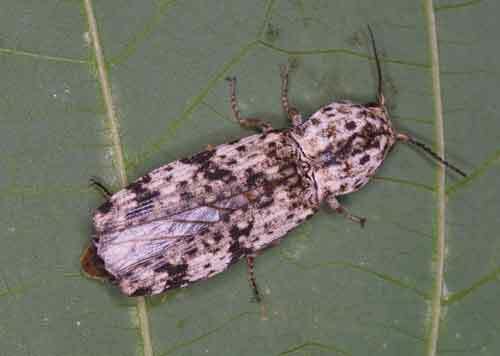 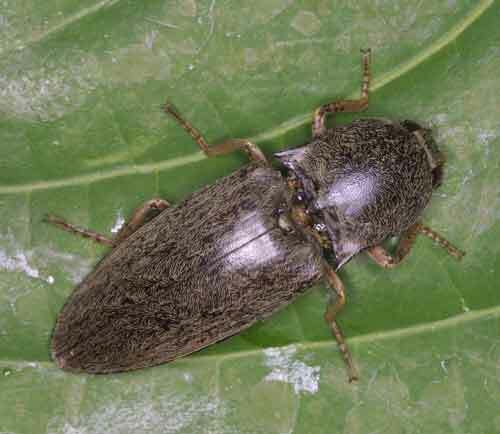 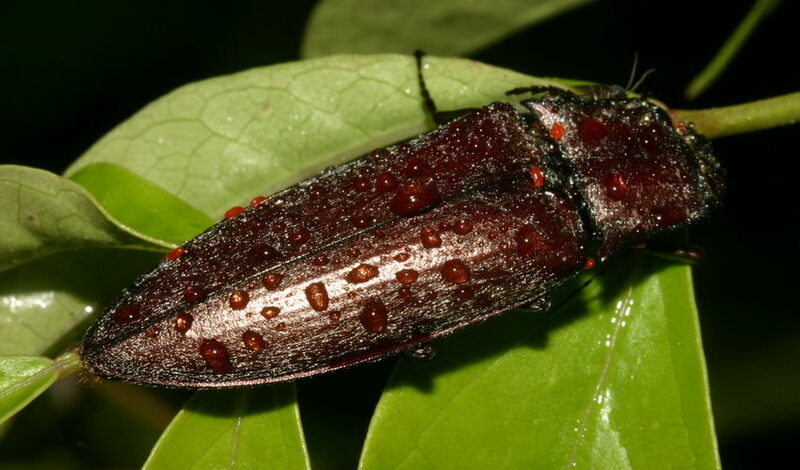 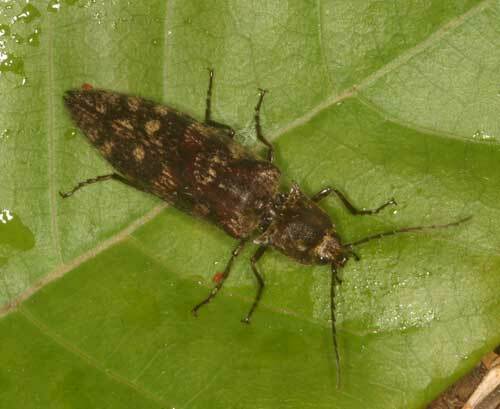 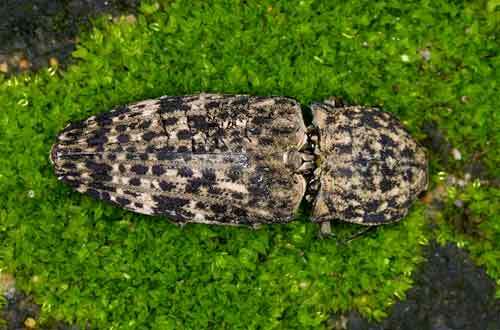 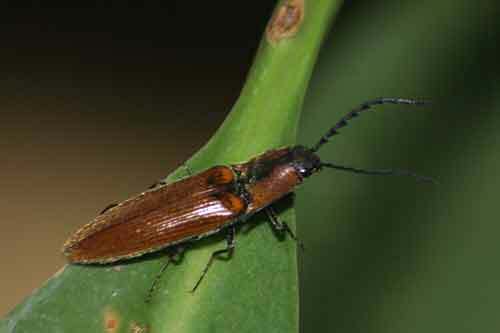 Click beetles: if they’ve landed on their back they can jump up in the air making a loud click to right themselves. 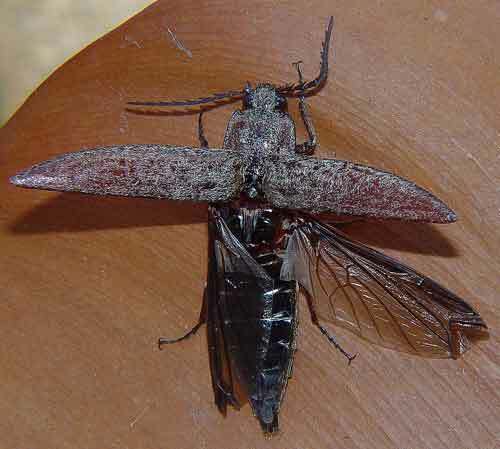 They also do this to avoid predator. 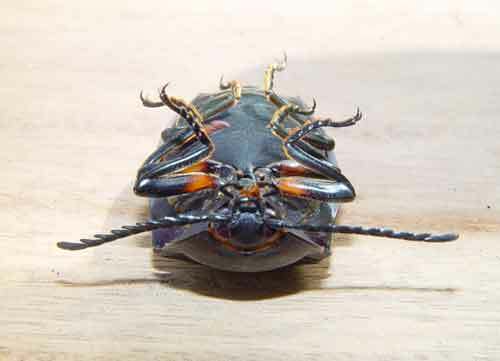 They do this by snapping a spine on the prosternum into a corresponding notch on the mesosternum. 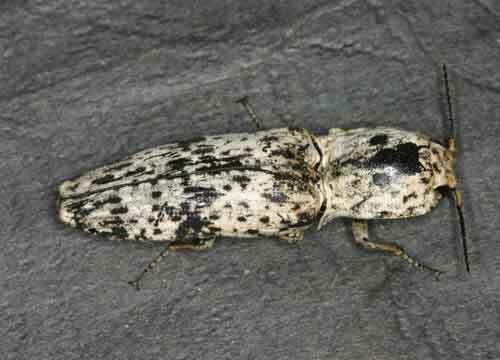 Unknown Beetle from Thailand probably Click Beetle | What's That Bug?